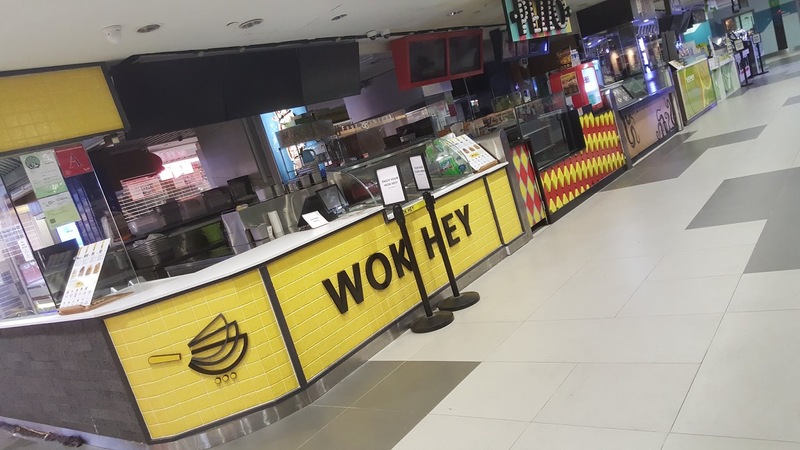 Wok Hey is a takeaway kiosk concept which creatively references the similar sounding Chinese wok hei method of cooking (锅气, which literally translates to "breath of a wok"). Then again this is hardly coincidental, as it is in fact also in the business of extolling the essence of Cantonese zi char, where the rapid stir frying technique of constant tosses and turns is employed by means of a cast iron wok pre seasoned with oil amidst brutally intense fires. 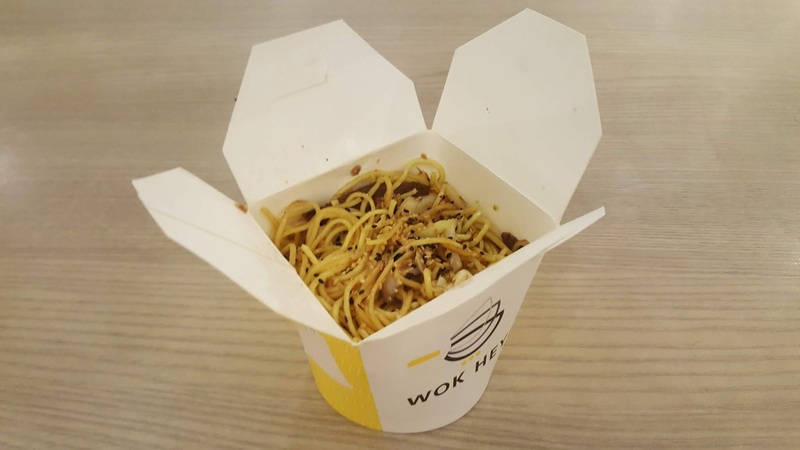 A medley of rice or noodles along with assorted ingredients and condiments are whipped up in a signature flash of punishing heat and consummate dexterity by trained chefs, then funnelled piping hot into stylized oyster pails. 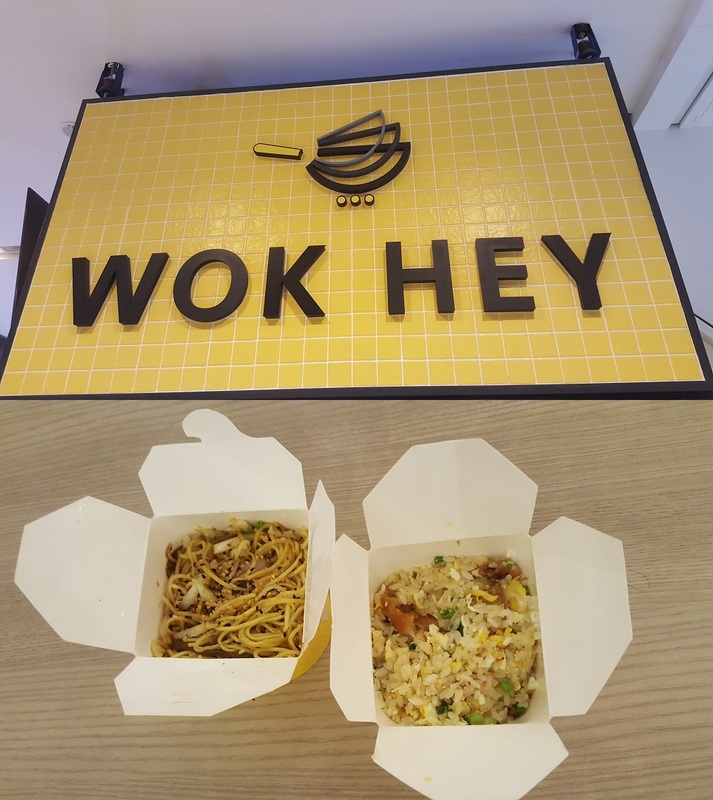 Four resident items feature on the menu: egg fried rice, shanghai fried rice, udon noodles and Japanese ramen. Each can be paired with one of three meat options: grilled chicken, braised beef or seasoned prawns. Additional toppings including sous vide egg, thai asparagus, brussel sprouts and shimeji mushrooms are available for an extra dollar per serving. A few whiffs of the charred aroma emanating from its open kitchen and one huge crowd witnessed thronging the stall front sufficiently enticed us to join the queue. A lanky lass wearing an expression of sullen disinterest attended to us (little harm done), and we proceeded to wait in the vicinity for a good 20 minutes before our orders were made ready for collection at the counter. To ourselves, bon appétit. 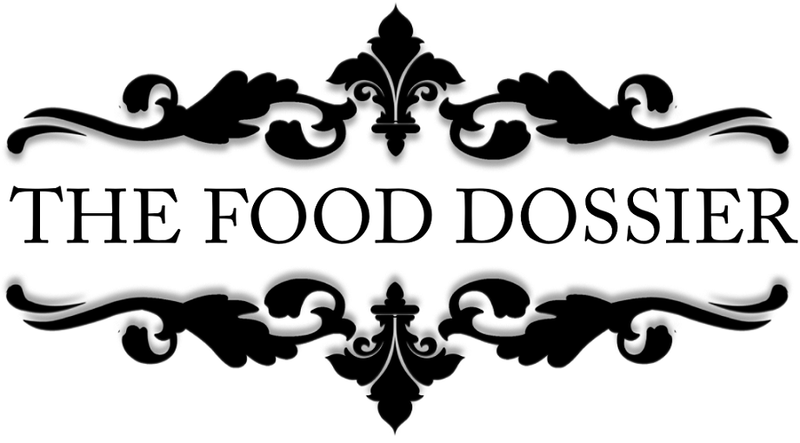 Unfortunately, we couldn't be more wrong about the food itself - previous expectations of enjoying a sumptuous meal quickly dissipated after a few mouthfuls. 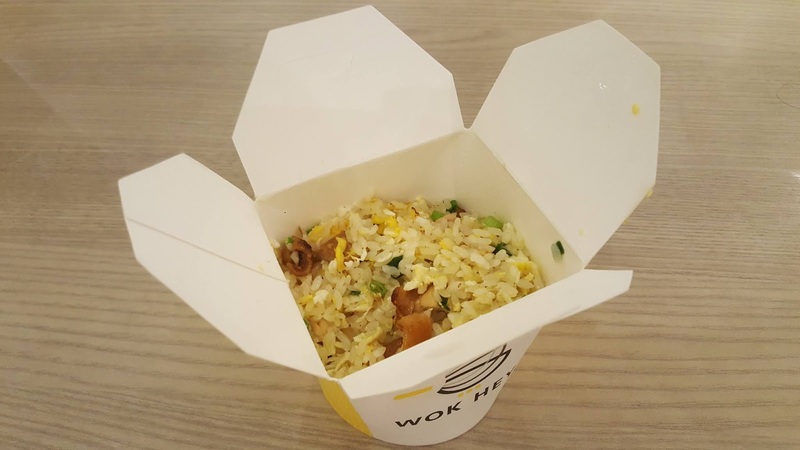 The egg fried rice with grilled chicken reeked of bland ordinariness; stiff grains were paired with a few miserable pieces of apparently overcooked chicken which left much to be desired. The ramen with braised beef wasn't any better, as the noodles were poorly textured and lacked spring in them, while the beef slices presented an unwanted sinewy challenge. We were left considerably befuddled as to our inability to properly reconcile the jarring differences between the great smells "sampled" before purchase and the actual tasting affair. An educated guess? Not all chefs were created equal (three were seen working alongside one another on that occasion), and our lot was probably cooked by the least inspiring of them. 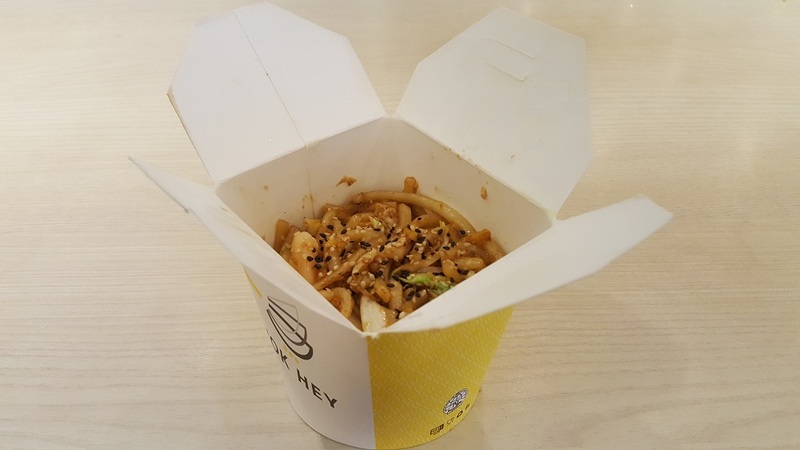 The udon with seasoned prawns consumed on a return trip was more densely flavoured and managed to encapsulate the smoky tang of a skilful stir-fry. 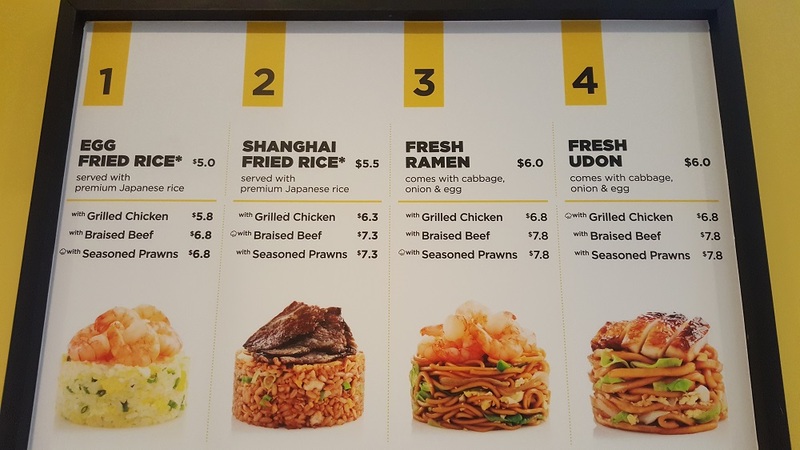 But wait a second ....... charging customers an additional $1.80 for 4 measly peeled prawns? TSK-TSK.